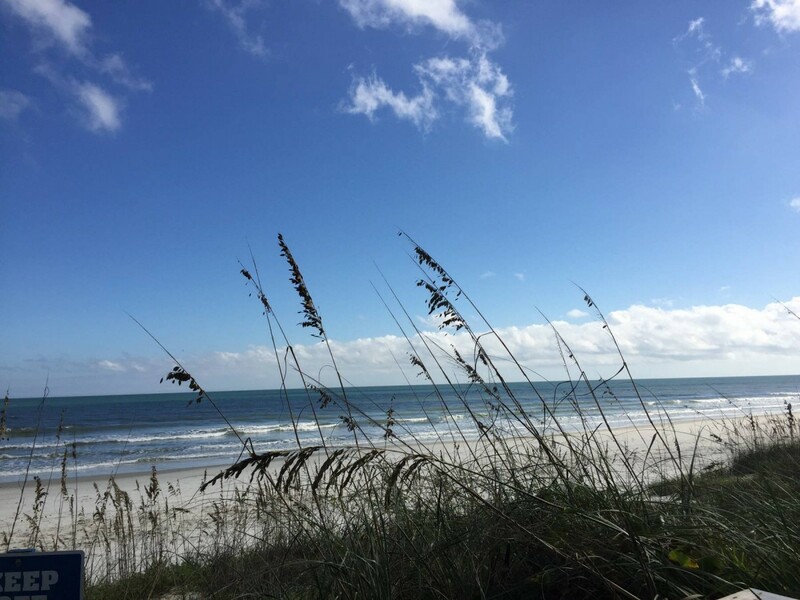 Although New Smyrna Beach is known for its gorgeous beaches and its quaint historic charm, it also offers a wide array of terrific eateries. Just take a ride down Flagler Avenue to the Flagler Tavern for tavern treats that are above and beyond. Their filet tip wrap is packed with caramelized onions and dripping with gorgonzola, or try the mussels in a wine and garlic sauce. You’ll use their toasted baguettes to soak up every drop! If it’s a burger you long for, head to the end of Flagler. You’ll find Breakers situated right on the beach. Enjoy one of their legendary burgers while you watch the waves roll in. Beachside is also full of great choices. The Garlic offers Italian fare beyond compare, or eat atop Norwood’s Restaurant in what they call “The Treehouse,” surrounded by breathtaking ocean views. JB’s Fish Camp and Marina, bursting with fresh seafood, is also located on beachside. Order some steamed rock shrimp or clams and watch the boats come in. Yellow Dog Eats is famous for its gourmet sandwiches; The Taco Shack is a unique family owned outdoor venue with a host of Latin treats; and the Dolphin View is the perfect place to relax by the water with a fish Rueben. The dining choices are virtually limitless in New Smyrna Beach! You can also choose to stay in luxurious oceanfront accommodations, such as Ebb Tide Condominiums, so that when you return from lunch or dinner the beach is only steps away. At Ebb Tide, you’d also have a private balcony with a breathtaking view, a sundeck where you could relax, a beautiful pool and hot tub area, sauna and fitness center, tennis courts and a clubhouse for parties.